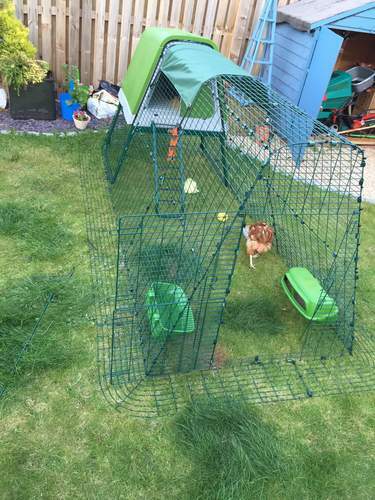 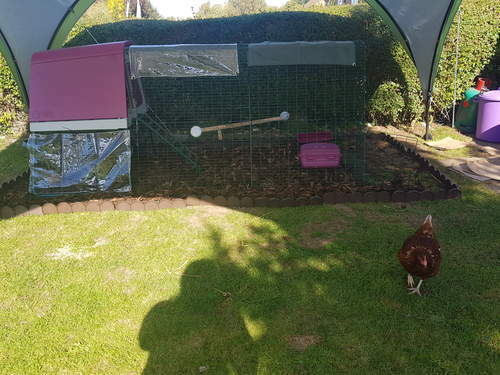 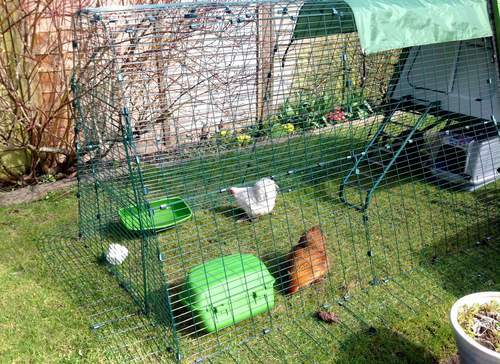 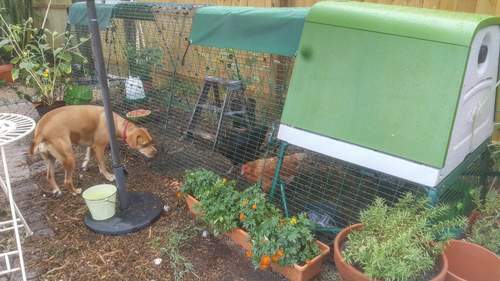 Give your chickens some eggstra room with a 1m Eglu Go UP Run Extension. 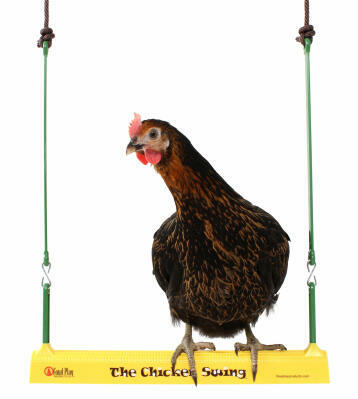 Use with your existing Eglu Go UP, to turn your 2m run into a 3m run. 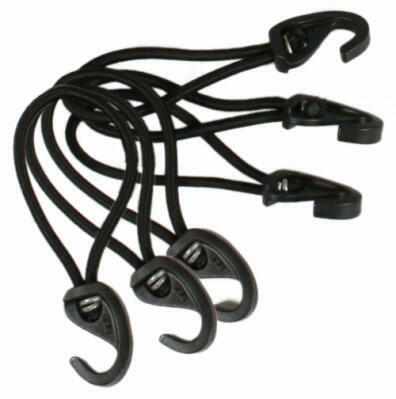 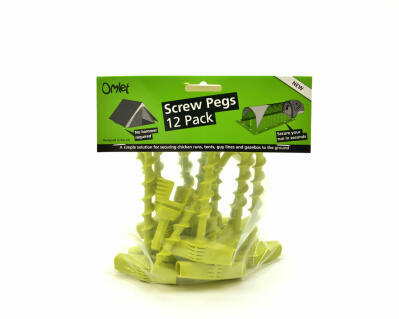 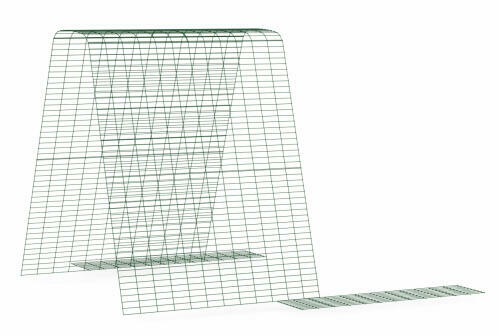 It is made of the same fox-resistant steel weldmesh and it has anti-tunnel skirting. 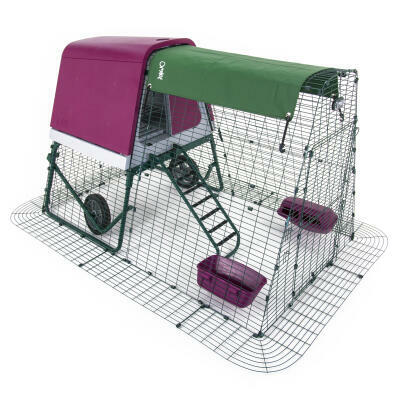 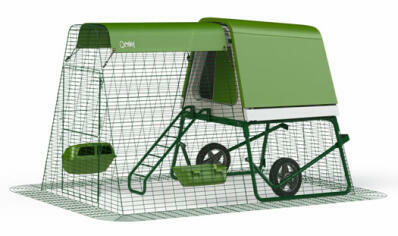 Please note, this is suitable for use with the Eglu Go UP Run, not the standard Eglu Go Run.